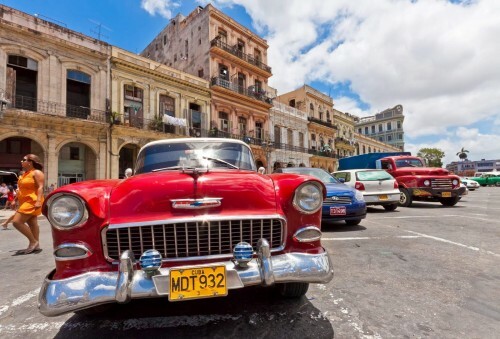 Cheap flights to Cuba in October: only €351! FlyThomasCook now offers two flights in October to Cuba for amazing price. 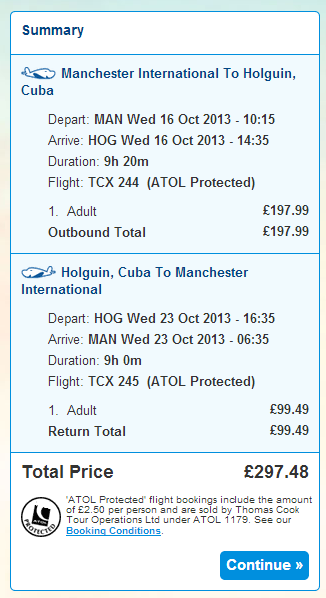 Return flight Manchester – Holguin in Cuba will cost you only €351 / 297 GBP! Manchester is connected with rest of Europe with many low cost airlines so you shouldn’t have bigger problems getting there.